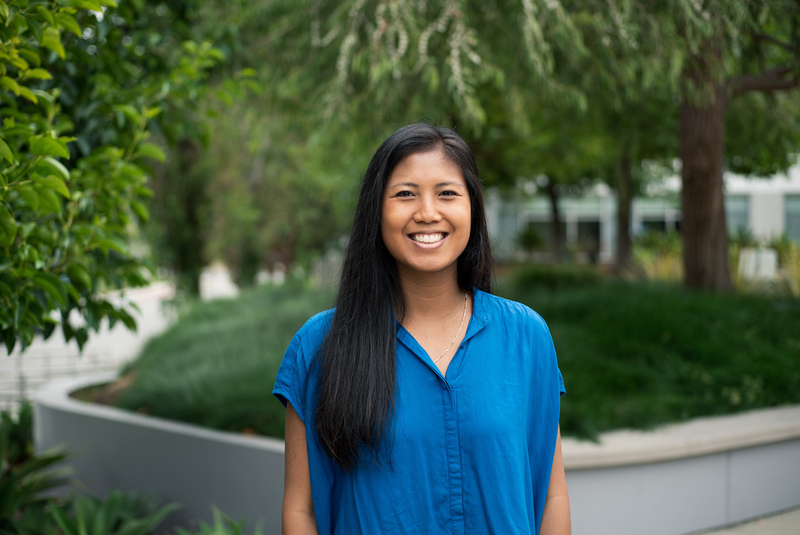 As an Industrial Design Manager, Gina supports Design Research, Qualitative research, and Innovation projects at Kelton. She is passionate about insight driven design and Innovation across a business, and gets excited about capturing hidden consumer insights and using them to create and visualize actionable opportunities for clients. She leads the design effort as it relates to concept development, visualizations, and creative exercises and outputs for a wide range of research activities. She has worked in a variety of capacities for clients across diverse industries, including Best Buy, Del Monte, and Amazon. Gina received a Bachelor’s degree in Engineering Science and Mechanics, with a concentration in Biomechanics from Virginia Tech. Following that she worked in consulting, supporting US Navy programs in the Washington DC area. Gina later decided to pivot her career and pursue her passion for the intersection of design, technology, and business, at the Art Center College of Design in Pasadena, CA where she graduated with a Master’s degree in Industrial Design. Gina’s past experience includes strategic consulting and design work across industries for organizations like Johnson & Johnson, Ghost Works, Adidas, and NASA JPL. When not working, you can usually find Gina exploring– traveling abroad, searching for local hidden treasures, and finding new food experiences. Gina also enjoys getting outside as much as possible, whether it be playing soccer or enjoying an activity along the Southern California coast.